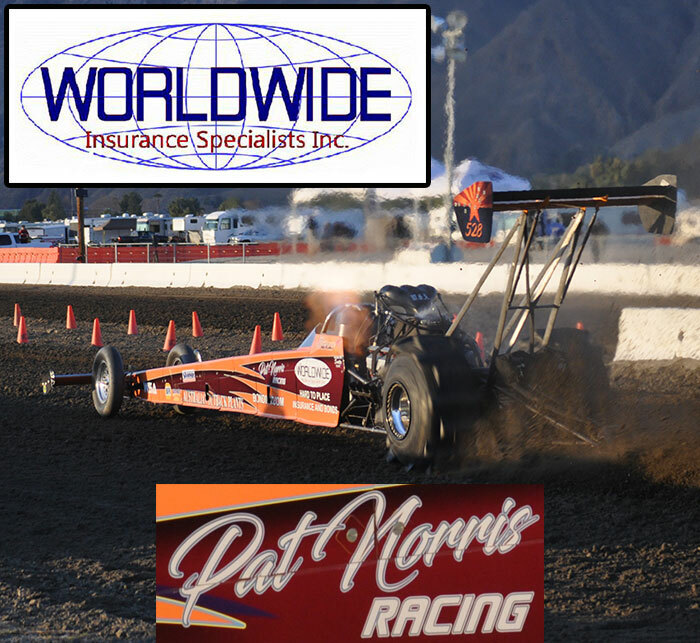 We, at C3 Productions, are relatively new to the sand-drag industry, and are amazed at how family oriented this sport is. 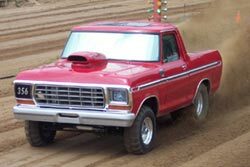 When we first started taking pictures at the sand drags we were also taken back on how friendly everyone was. People from different back grounds and professions come together for one reason, which is to race down a 300 foot strip for the fun of it. We would see racers up at 5:00am tuning their cars, some with pit crews while others are with their families. Wives and kids would be outside assisting anyway they could. Everyone would race through the day, sometimes against friends, but when the day of racing was over we would see racers together barbecuing and eating dinner together. They would be talking about the races, and how they would not had broken out if (fill in the blank), teasing each other about how the out come of the race could had been different if (fill in the blank), but yet still having a great time. Welcome to National Sand Drag News, the first online magazine dedicated to the sport of sand drag racing. The goal is for NSDN to become the first place racers, spectators, and sponsors look for news and notes in the sand drag racing world. We intend to bring you a new issue of National Sand Drag News each month consisting of columns and features highlighting the biggest stories in sand drag racing. You will want to visit more often than once a month though as we will be while updating news as it breaks (hopefully several times a week) and race results as soon as possible (some events on a same-day basis). Welcome to the Staging Lanes, for the first of what should be a regular column here on NSDN. For those of you that don’t know me, I have been racing at West Michigan Sand Dragway (WMSD) since 1994, and bouncing around the Midwest checking out some other tracks over the last 2 seasons with more visits to come this summer. I started with a full size 80’s Ford Bronco running 6.0’s, and then stepped up to a 4wd ’31 Ford coupe that ran 4.50’s with a mild small block. Currently I run a ’78 Bronco that runs 4.70’s. I also am the announcer at WMSD, so I get to see a lot of racing over the summer. We are a 3rd generation racing family with my dad running a ’70 Bronco and 4 yr old son running his quad in the Mighty Midgets class at WMSD. It makes for a long race day for us, but we truly enjoy it and look forward to it every year. Greetings from Ohio and welcome to the Midwest section of the site. I’d like to thank Tom Bray for the opportunity to write for National Sand Drag News. I hope this site will work well in promoting a sport that is such a big part of my life. To introduce myself; I’m Mike Ellington and I’ve been crazy enough to stay involved in this sport since I was a kid. 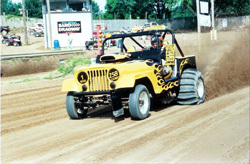 My wife Kathy and I compete with an altered and a Jeep in the Ohio Valley area. This will be my sixteenth year behind the wheel and my wife has been driving for ten. I previously served as secretary and president of the American Sand Racing Organization. I also run a forum style website: http://www.sanddragcentral.com/. I’m a huge fan of the sport and look forward to meeting all of you that I have not met sometime down the road.